Prices are current and are only updated when a price change occurs. Prices quoted are for delivered goods to my residential workshop West of Melbourne, 6 klm from CBD. 10% will be deducted if sorting is required. 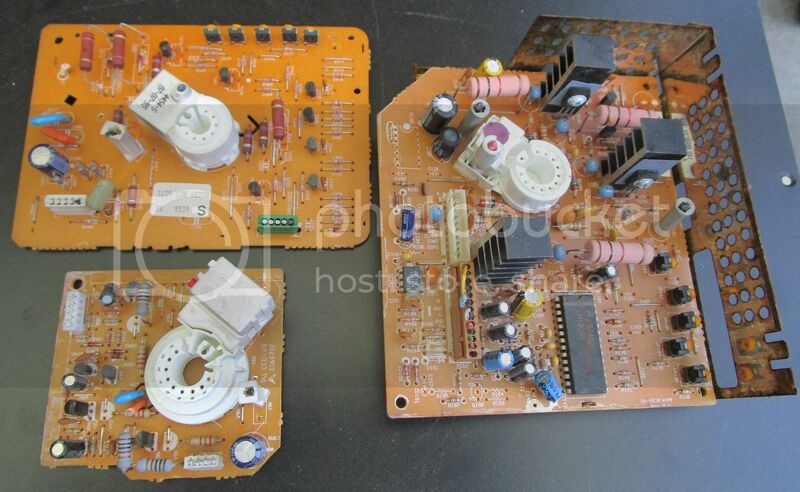 If your unsure with what you have then send a few pictures of different boards, I can quickly advise of grades etc. Grading circuit boards can be tricky as there's so many different boards manufactured, including many custom & unique boards. Many boards will easily fall under one of the above grades but sometimes boards need separate evaluation. 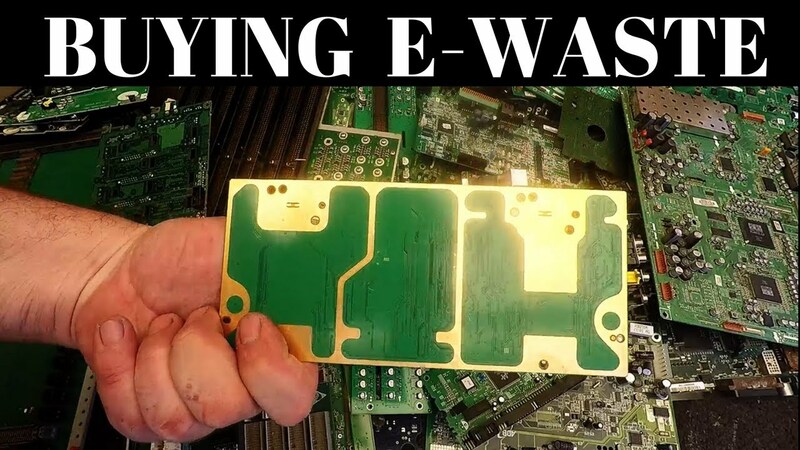 One common misconception is gold plating on circuit boards, Hard Gold plating is mostly used for contact points, like pins, gold fingers or bonding wires. The gold we see on most boards is not gold plated like we know, it's gold flashed which is 5μ - 15μ thick, that's millionths of an inch. 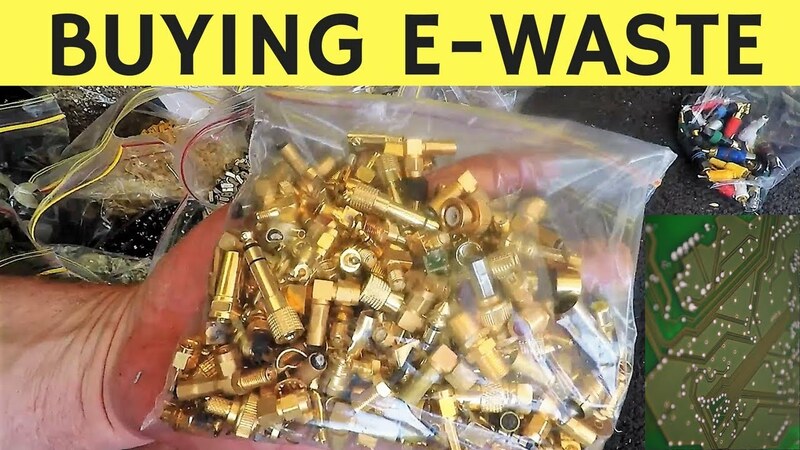 Normal gold plating like gold fingers or gold pins is 30μ - 60μ thick, so a big difference, Don't judge a board by the gold you can see unless it's gold caps on top of chips. Another one is Telecom grade boards, Just because the board came out of telecom equipment doesn't automatically mean it's a telecom grade board. 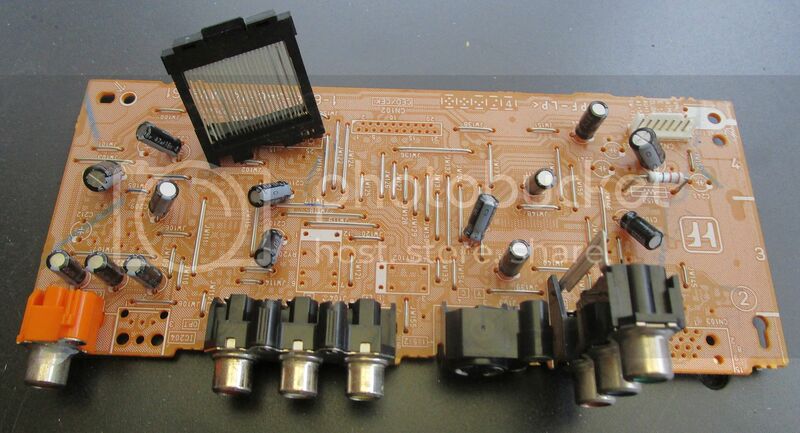 A Telecom Grade Board generally has IC chips all over it with no transformers or large capacitors, if they do then they get down graded to server grade or less, Server Motherboards are identified as dual cpu socket boards, some have 4 or more cpu sockets, a single socket server board is just a regular pc motherboard grade. 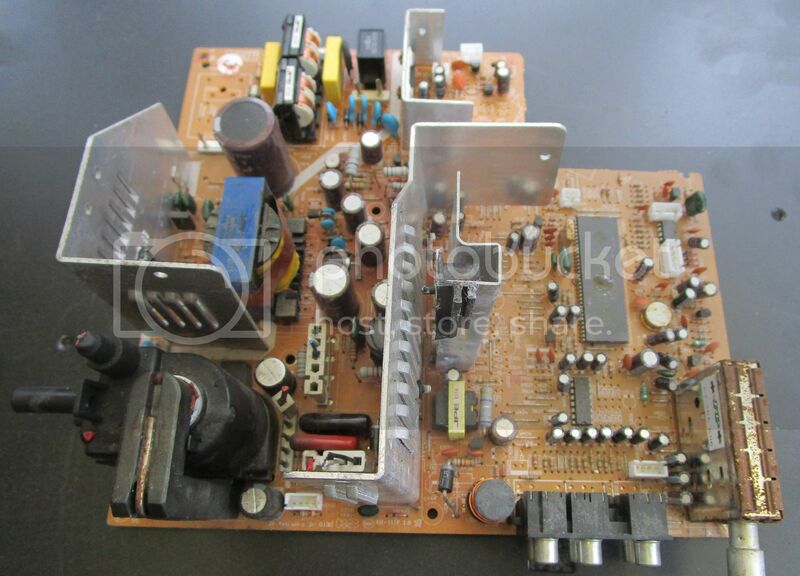 Q; Can I remove a few components off a board and still sell it to you? So, my advice is when choosing to depopulate components off a board because you feel it has better value that way, depopulate the whole board instead of just a few items and take it out of the system completely. 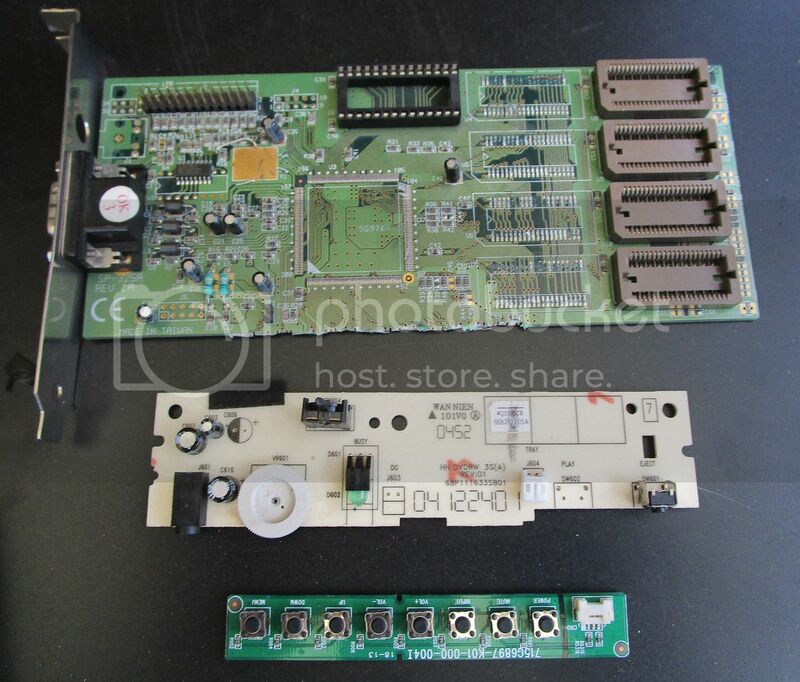 To help newer scrappers sort their e-waste and have a better understanding of how to grade boards, I'm putting up some sample pictures of items and how I grade them. So i'll start with top of the list and work my way down. 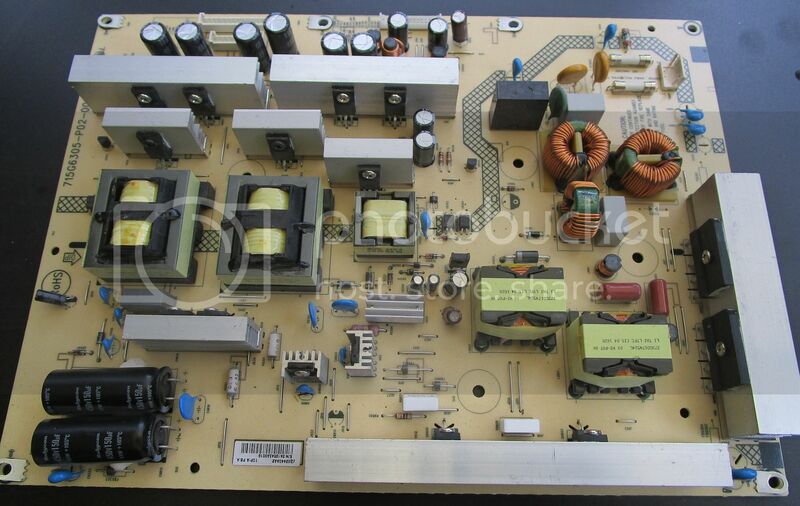 Basically boards with nothing of value on them, no ic's or decent copper transformers. Also boards that have been depopulated. This sample has no IC Chips or any real base metal value, so it's a low grade..
First board below is a depopulated slot card, no fingers and IC Chips removed so it's now low grade. Second board is a nothing board, definite low grade. 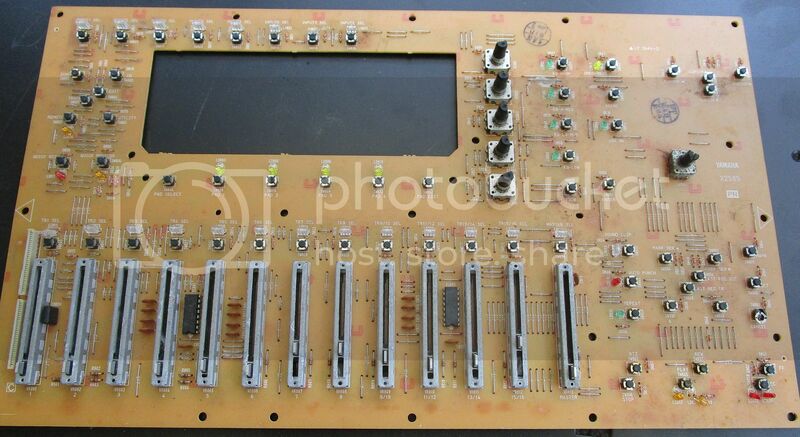 Third board are tactile switches from lcd tv's etc, whilst some keep them for the silver contact inside each switch, they are low grade and have no real value to speak of.. 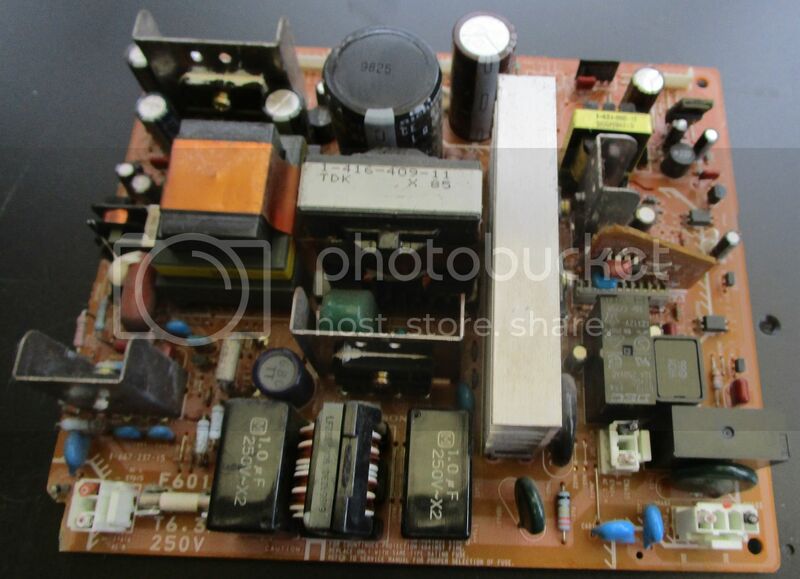 This board is from a dvd/vcr front panel with lcd screen and switches, again, low grade, no value.. Same again, just switches so low grade.. 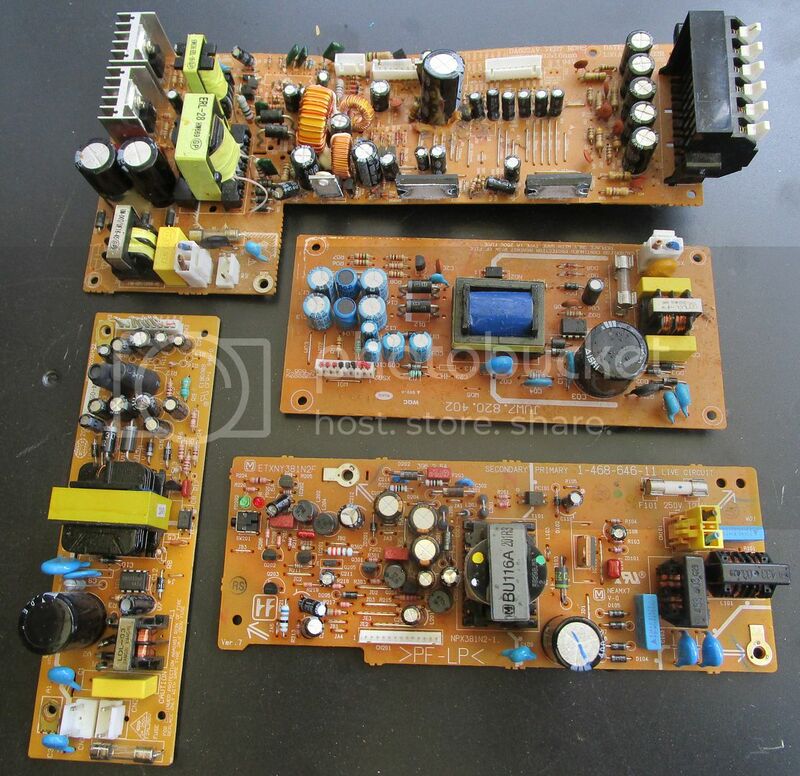 These three boards come from the tops of crt tubes, note the one on the right does have an IC Chip but it's still a low grade so best to remove the chip, mosfets & aluminium and toss the rest into scrap steel..
Last sample picture of low grade boards that I don't buy..
Power boards are basically a low grade board with base metal value and can be brown or green. Mostly Copper Coils, Transformers & Aluminium Heat Sinks, plus a good helping of steel. 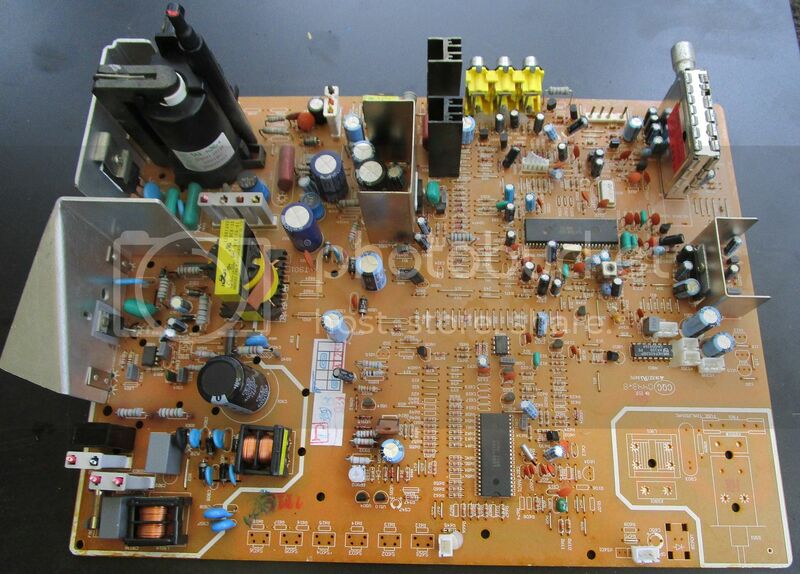 All CRT's have a power board, LCD TV's have one, PC's have a small but heavy one inside the power supply unit, UPS's have huge one's inside the inverter and most machinery will have power boards. 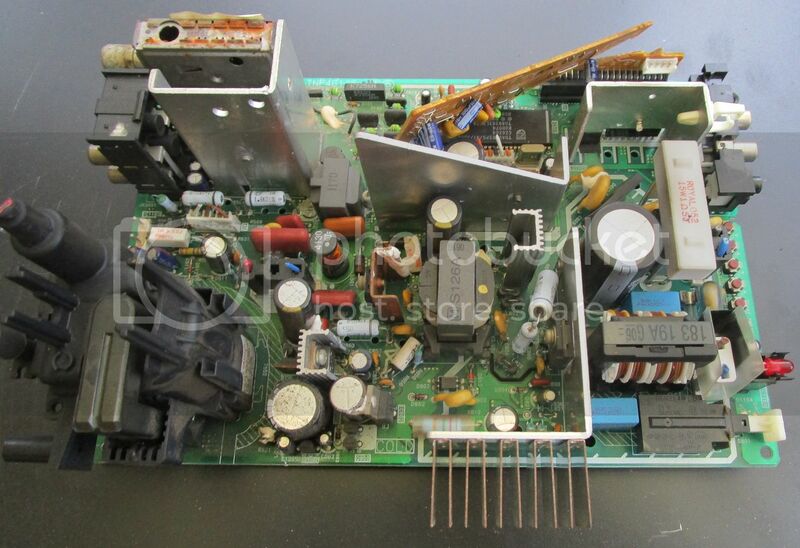 This board is from a UPS inverter, Mostly copper coils with some heat sinks, this is a power board..
From the same UPS, another power board with mostly Aluminium..
A CRT TV power board..
Random power board, populated with copper transformers & aluminium heat sinks..
A more modern power board, most likely from an LCD TV..
A green CRT TV power board..
Another CRT power board, very basic this one, most likely from a cheap brand tv..
A selection of power boards, whilst reasonably low grade, the transformers help them up to power board grade..
Part 1 of a 2 part video.. Grading and pricing e-waste from the above list. If you have boards you want graded out of interest, please post the pictures up in the identifying board section of the forum. I'm back buying, just to note that I have incorporated mid/high & mid grade to save time & confusion when grading.